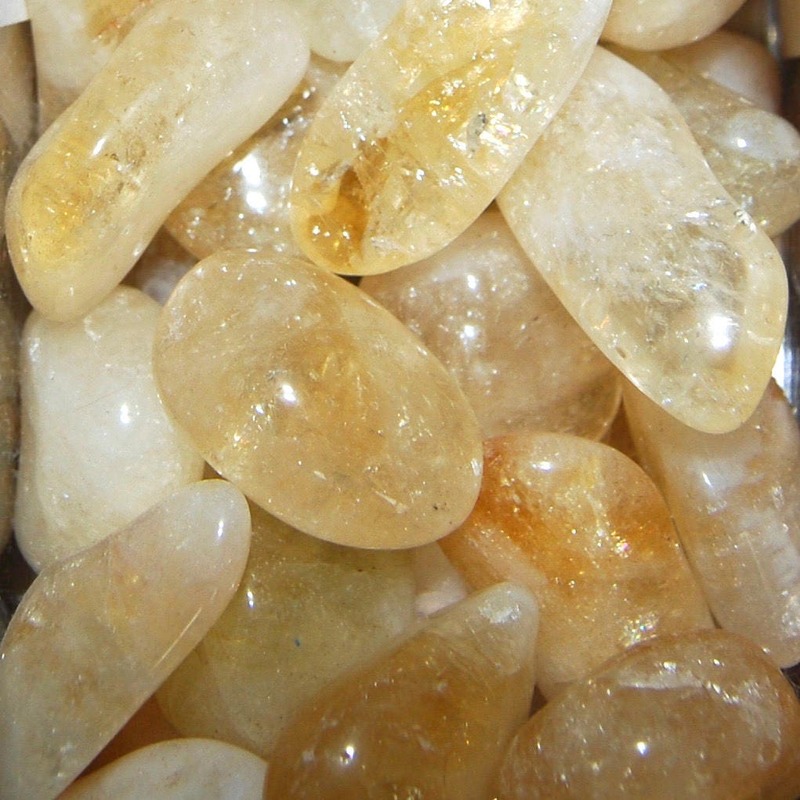 Natural medium tumbled premium Citrine from Brazil. These pieces measure .75 to 1.25 inches. Wealth stone, improves financial situations. Promotes a happy disposition. Encourages one to look forward towards the sunrise. Brings comfort and optimism. Prevents nightmares. Helps circulation and digestion.